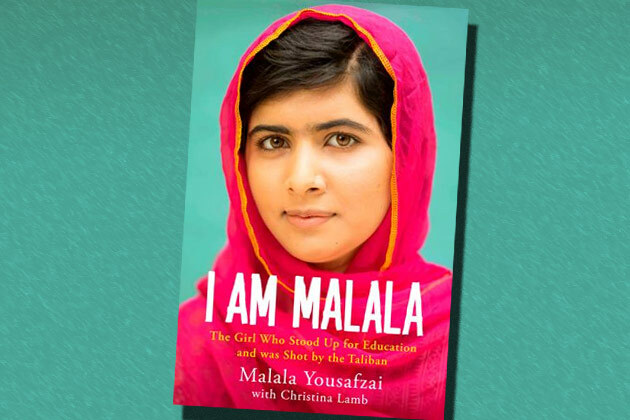 Malala is a young teenager who has come to international fame over the last two years by writing about her experiences in seeking an education as a girl in Pakistan. As she was discharged from the hospital, she said: "Today you can see that I am alive. 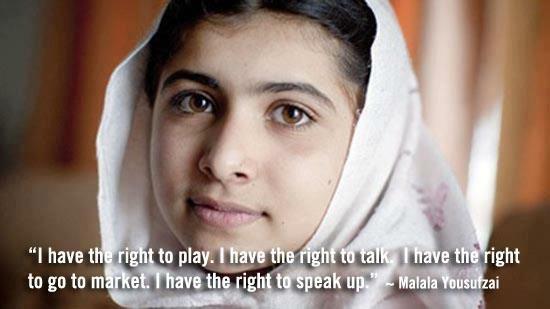 I can speak, I can see you, I can see everyone and I am getting better day by day. It's just because of the prayers of people. Because all people – men, women, children – all of them have prayed for me. 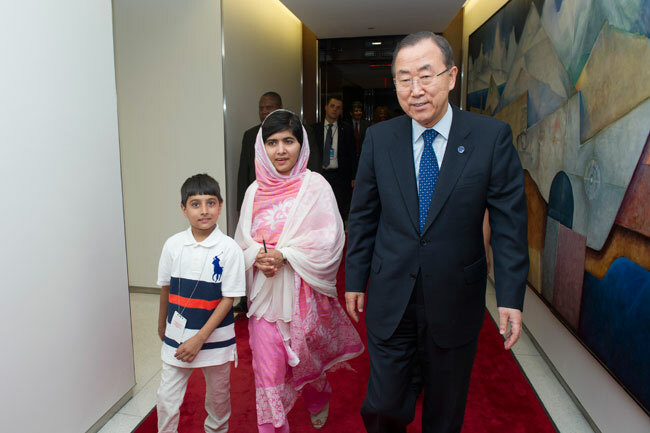 The Malala Fund has been set up to support her campaign for the right to education for children across the world. 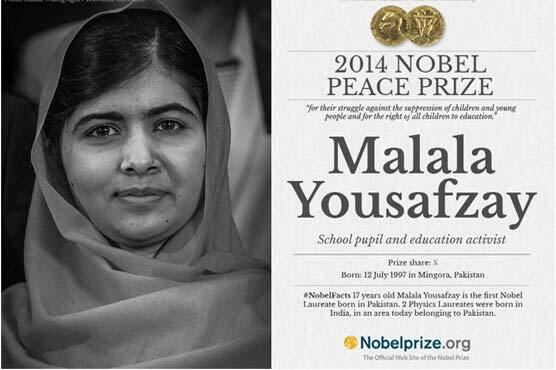 She is the youngest winner of the Nobel Peace Prize.